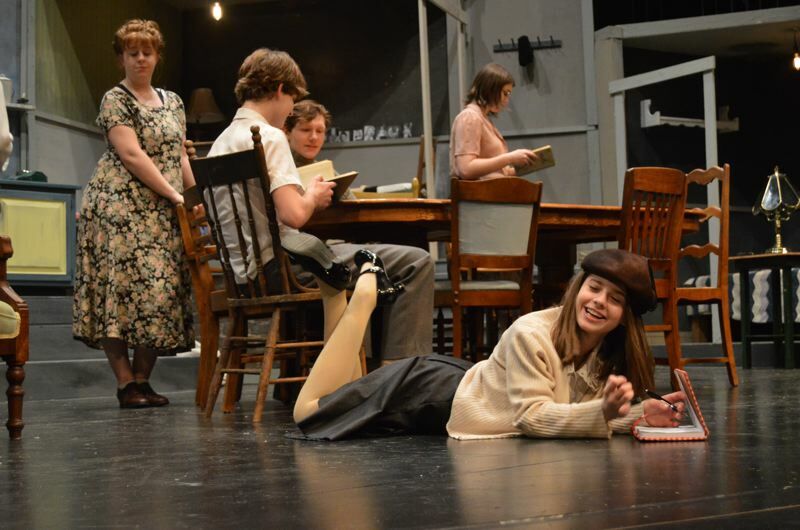 Scappoose High School students rehearse for the upcoming winter play, 'The Diary of Anne Frank," which will debut next week on Thursday, Jan. 25. The play is an adaption of the book, "The Diary of a Young Girl." Shows will be held at Scappoose High School at 7 p.m. on Jan. 25-27, with a 2 p.m. matinee on Jan. 27. Tickets are $7 for adults and $5 for students and seniors.